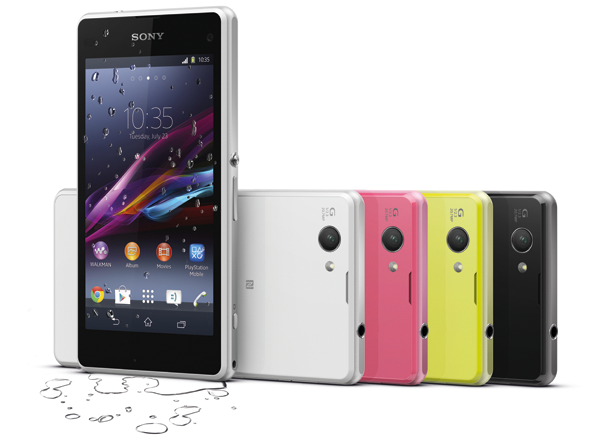 Sony took the Consumer Electronics Show 2014 stage to showcase its "mini" flagship phone called the Xperia Z1 Compact. And whey I say "mini," it doesn't mean shed-down features along with the lower price. Sony has kept it into a point that there will be no inferiority complex for this smaller device - it's just the the screen size. The new handheld of the Japanese company measures 4.3-inch in diameter with IPS technology and 720p resolution. Aside from that, it includes ALL features from the original Z1 - highlighting the waterproof capability and the 20.7-megapixel Exmor RS camera. The Sony Xperia Z1 Compact is nothing like the HTC One mini nor the Galaxy S 4 mini in terms of device functionality. There's no shobby or mediocre specs here, just the plain smaller form factor.